American Classic Car Photos for Sale - Dapixara. Select from a range of most-liked classic cars photos with custom framing, canvas & more. 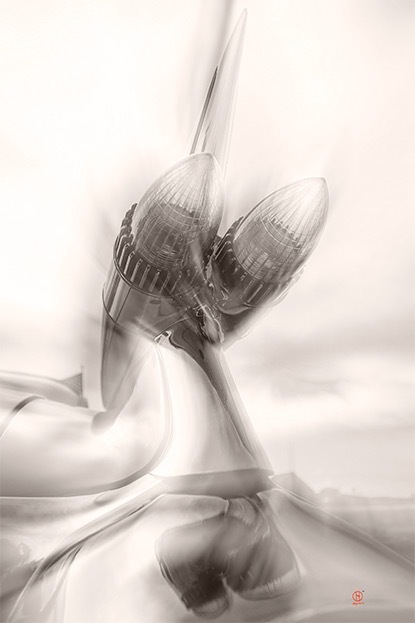 Cadillac Abstract Sepia Print For Sale by © Dapixara.